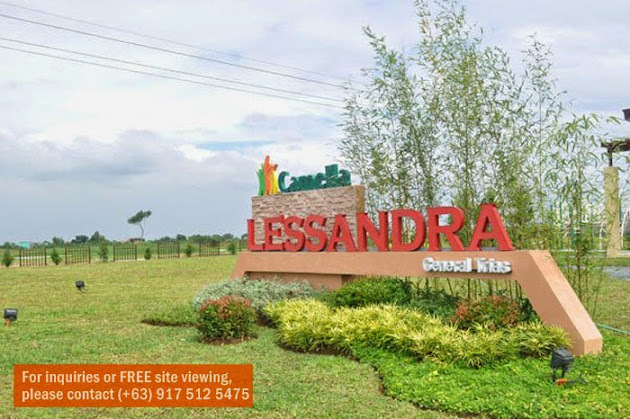 Lessandra Gen. Trias is a 5-hectare residential development offering affordable Asian Contemporary themed homes. 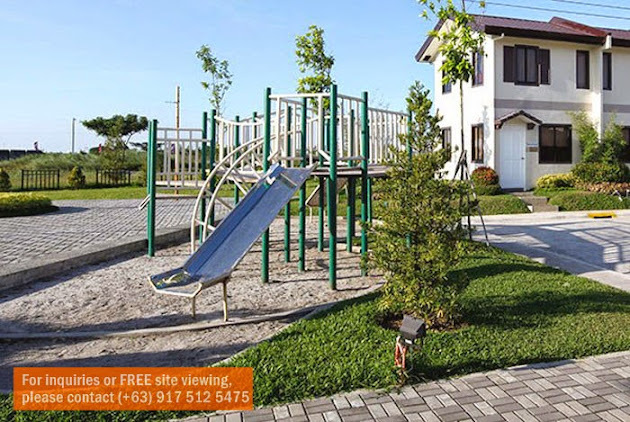 Camella Lessandra in General Trias, Cavite was developed to be the most practical solution to home ownership, traditional yet contemporary, simple yet relaxing zen styled homes. All phases in Lessandra Gen. Trias are characterized by its trademark – earth-brown details, stucco white walls, and lush garden greens – creating a gentle hacienda-style setting that is traditional yet modern, energized yet relaxing – making every day at home feel like a special occasion. 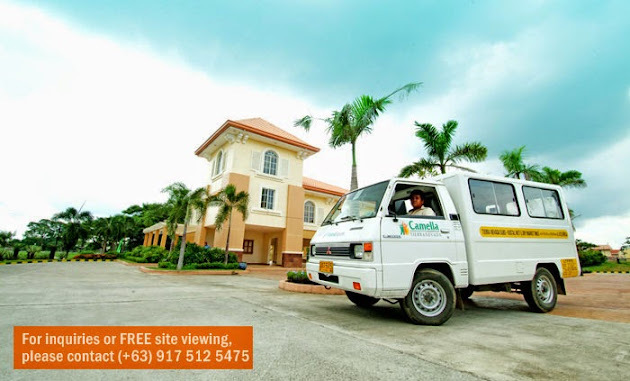 We value your family's protection and we have carefully planned the following measures for your safety within Camella Lessandra General Trias. EASY PUBLIC TRANSPORT ACCESS. 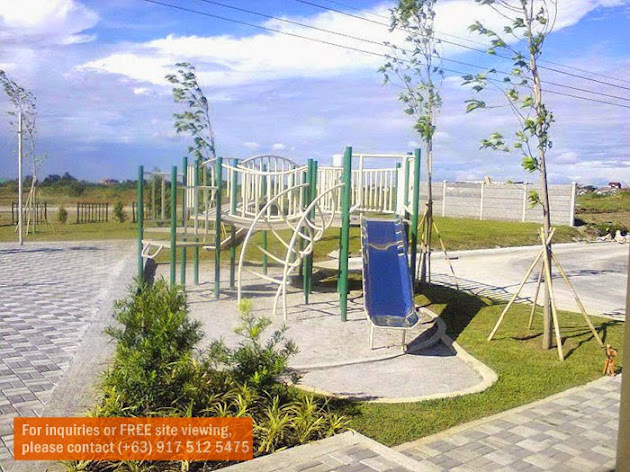 Among the highlights of living in Lessandra Gen. Trias is its accessible location. 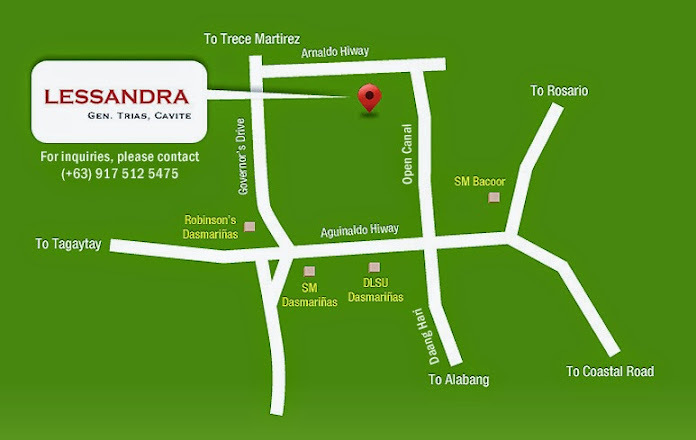 Lessandra Gen. Trias is located in Brgy. San Francisco, General Trias, Cavite. GET AWAY FROM THE CITY WHILE STILL ENJOYING THE BENEFITS OF URBAN LIVING. 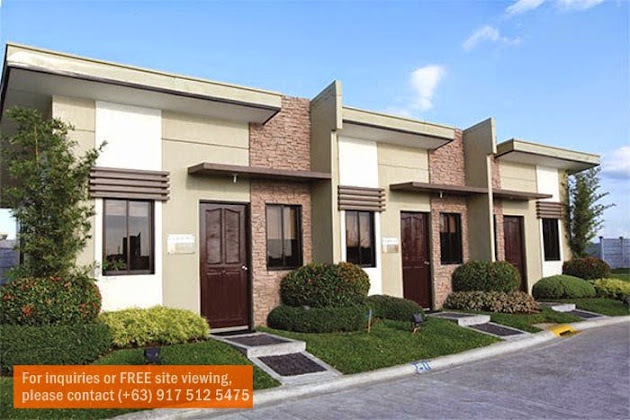 Located in Gen Trias, Cavite, Lessandra Gen. Trias is close to schools, commercial and business centers, and hospitals. 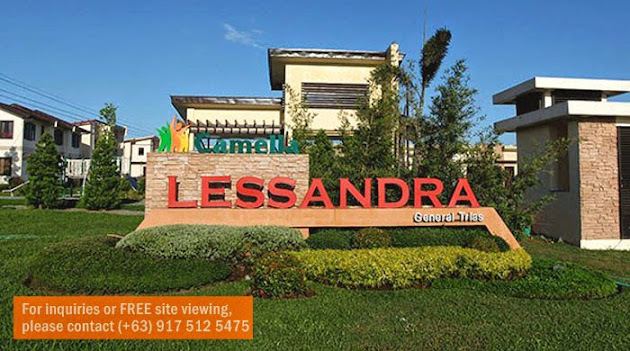 Within the vicinity of Lessandra Gen. Trias are malls and shopping centers like SM Bacoor, Robinson's Imus, The District Ayala Mall and Walter Mart.